Many people claim that they saw Hanuman Real photo. Some of them believe in the authority of the picture whereas many don't. In my opinion, I believe in the authority of the picture. For me, it is the Hanuman Real photo and faith needs no proofs. 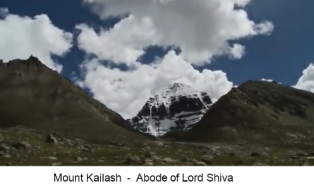 This picture is taken by the group of traveller who was travelling the Kailash Manasarovar Yatra in the Himalayas mountain range. Just for exploration purpose they unknowingly entered in an old cave. They were equipped with all kind of gadgets like cameras etc. Suddenly one of the people in them gets Shocked when he saw a monkey sitting on his Asana in a mystic way. The person got mesmerized and took no second to realize that monkey sitting in front of him is none other than Kesari Nandan. With an immediate effect, he took a picture of Hanuman. The picture he had taken is the most viral image of Lord Hanuman. 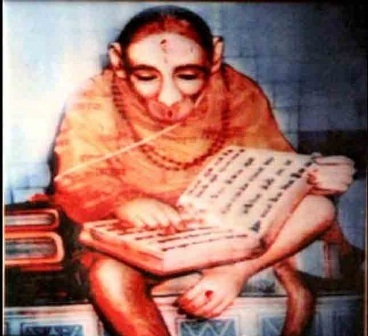 The picture is believed to be an original photo of Lord Hanuman. One of the interesting fact associated with the Hanuman Real photo is that. The person who clicked it died after clicking the picture in the cave. This is really sad that person who took this picture is no more after clicking the camera. Otherwise, there may be many things which he could reveal to us. The role of the camera was later developed by his friends. As we already know that Maruti is the Rudra avatar of the Bholenath who shares a special bond of affection with Lord Rama . 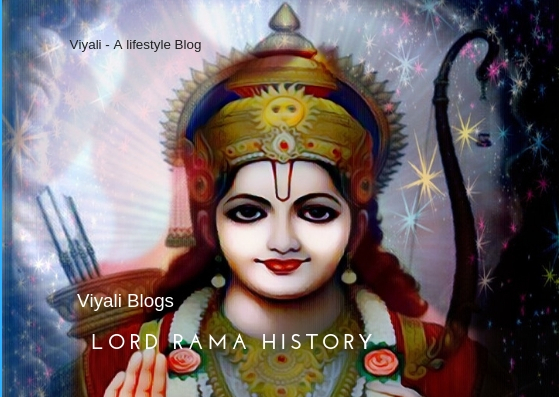 Hence Ram Naam is correlated with Lord Hanuman. 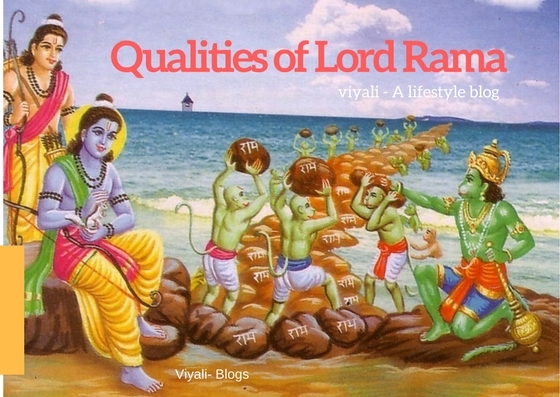 Expect Maruti, no one else could understand better the benefit of chanting Ram Naam. 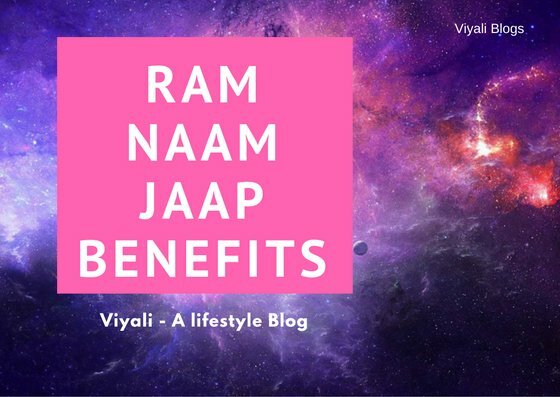 It is the Magical effect of Ram Naam which doesn't even allow the stone to sink down into the Ocean. Lord Hanuman the son of Anjaneya is immortal, and the greatest exemplification of devotion and strength. 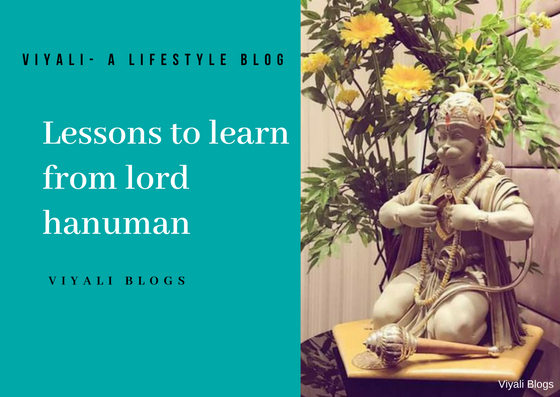 It is the power of Ram Naam which made Hanuman incredibly strong that Hanuman easily accomplished so many tasks of Lord Rama. Whether it is Hanuman real photo or not. Still It this is a really special picture for me which connects me with Bajrang Bali. 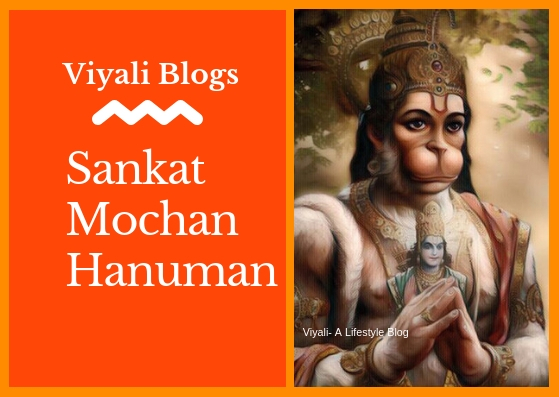 Hanuman is the most loved deity in the Santana Dharma. 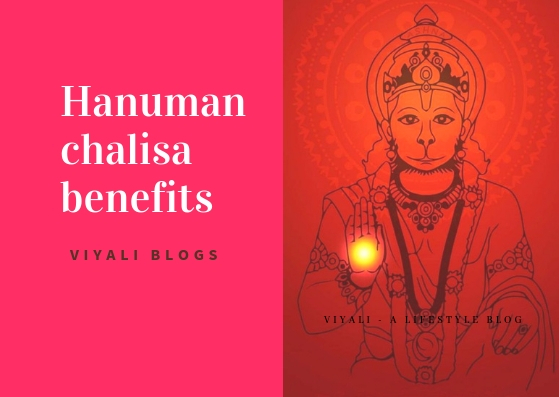 Just by reading and reciting Hanuman Chalisa my all kind of fears and anxiety gets disappear. 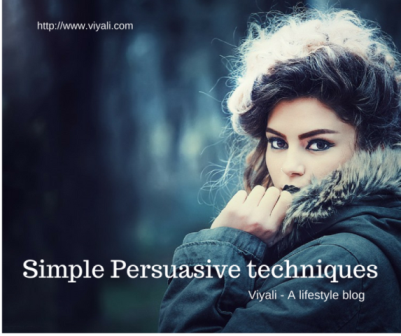 A sense of devotions and piousness get initialized. It makes me believe in the ideality of the picture that I have seen the real pic of Lord Hanuman. I have a great devotion to Pawanputra and one can read my views when I came to know about Hanumanji real photo. 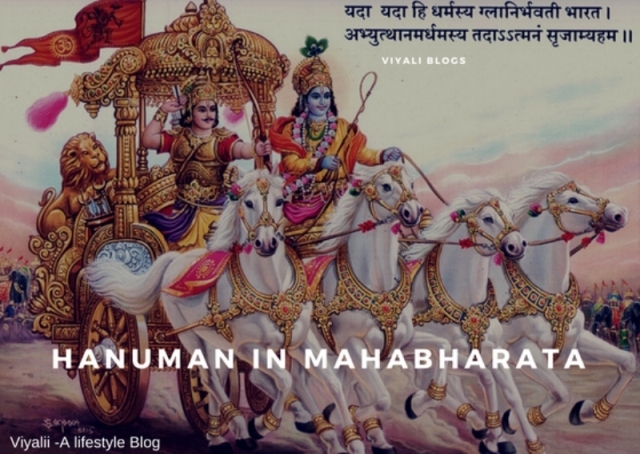 According to the Santana Dharma, there are only a few immortals which include Vyasa, Parshuram , Vibhishana, Ashwatthama, Bali, KripaCharaya and Hanuman. 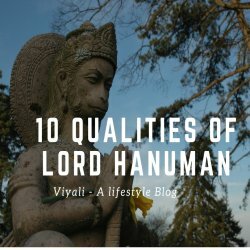 Lord Hanuman is most famous Chiranjivi in such an influential list. 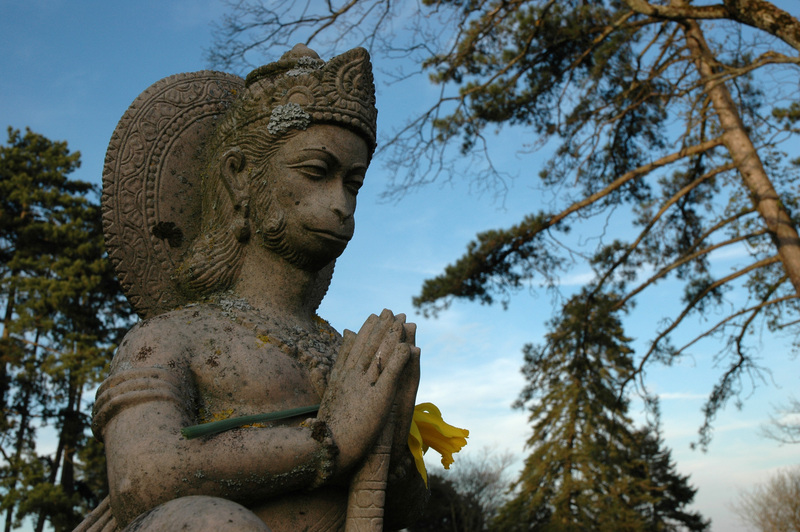 Hanuman stands for selflessness reverence, courage, wisdom, strength, and righteous conduct. It is the reason which makes Hanuman most loved diety. In real life, we humans have different mindset and approach to see the life. It is not necessary that every person must share the same thought some may disagree with the picture. But what matters the most is that our bond of trust or reverence for Lord Hanuman is pure and trustworthy. 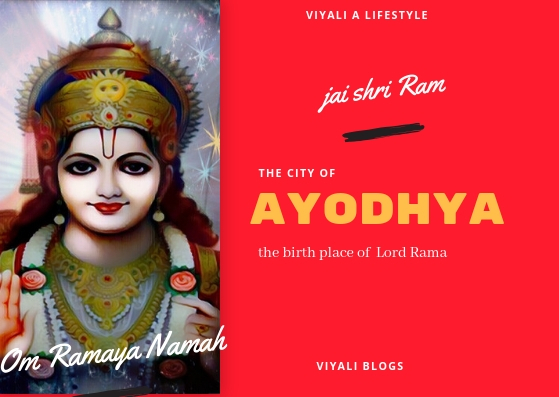 Hence, we knew that Lord Hanuman the Rudra avatar of Shiva shares the all the qualities of Lord Shiva like supreme strength, innocence and wisdom. 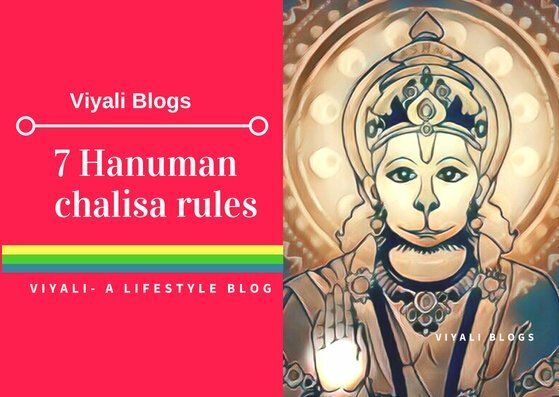 Lord Hanuman is known for his incredible strength but he was born with flesh and blood. 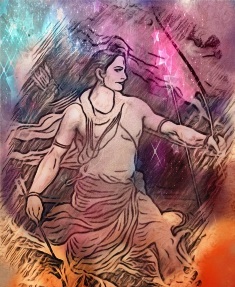 The one who loves to meditate upon Lord Rama. For that purpose, he must always look for an isolated place and what else could be better than the mountain of Himalayas. When that traveller reached there on the cave he must have disturbed the Hanuman meditation and concentration by clicking the picture of Hanuman. Such an act of clicking pictures of Lord Hanuman might attract the eyesight of Hanuman on him. For holding such an powerful eyesight on the torso. 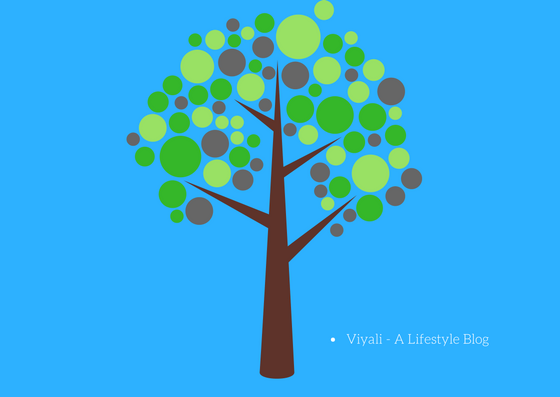 One requires the Yog Shakti which could be easily invoked by meditating upon Panchari mantra like Om Namah Shivaya. The lack of the Yog shakti caused sudden death for him. This incident also gives the authority that the picture is the Hanuman real photo. People will keep saying whatever will come to their mind but it is up to you how you try to understand the picture. For me, it is the original picture of Hanuman which is taken in the Himalaya's one cave in 1998 summer. Don't just believe in anybody's words. Use your brain and think by yourself. When we have faith in something, it destroys every kind of doubt. This post is actually a brief information about the picture which is regarded as Hanuman Real photo . Stay blessed and keep smiling. You can also like our Facebook page and follow us on our Twitter handler. 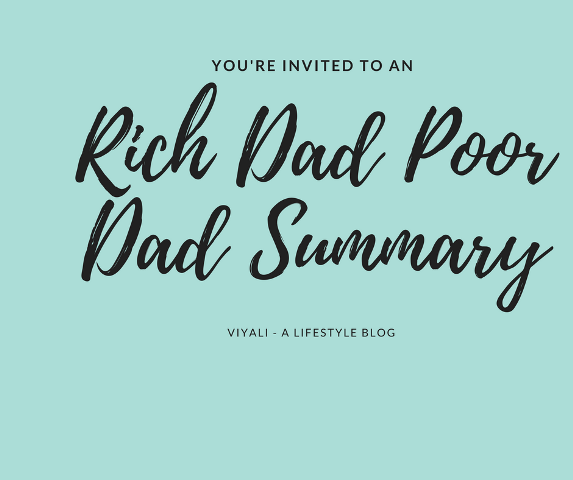 If you felt that post is worth sharing then please feel free to share the post on your most loved social network.